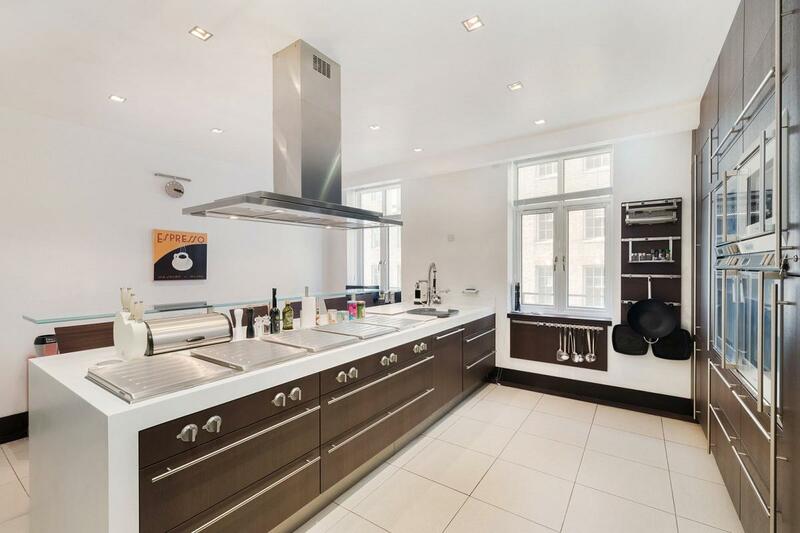 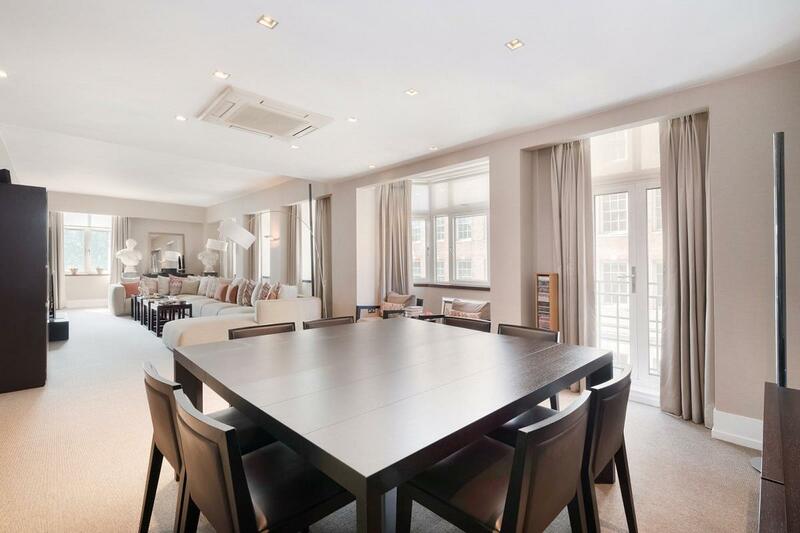 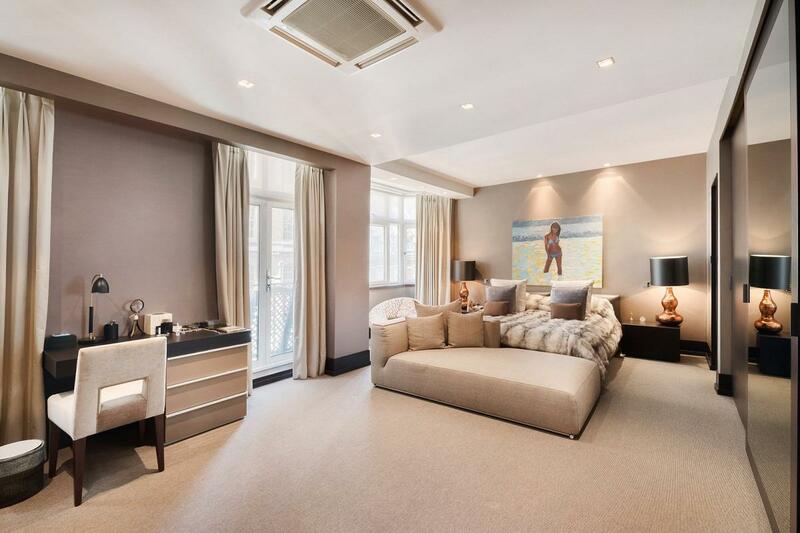 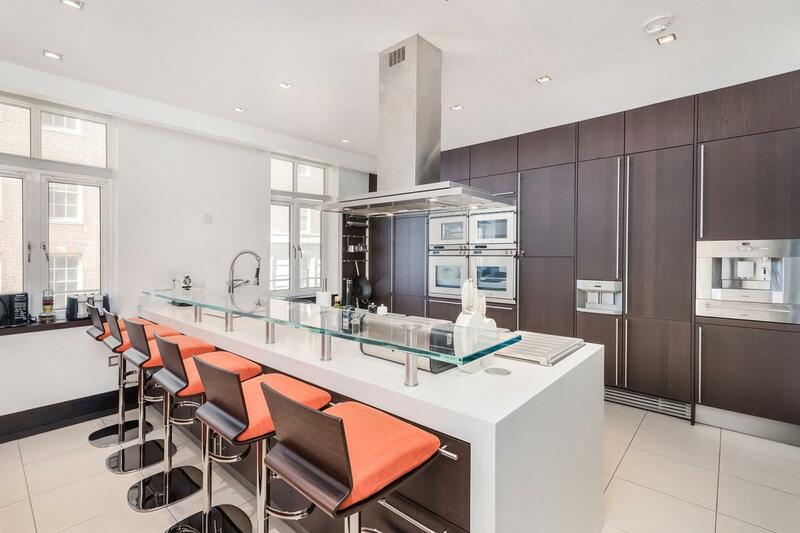 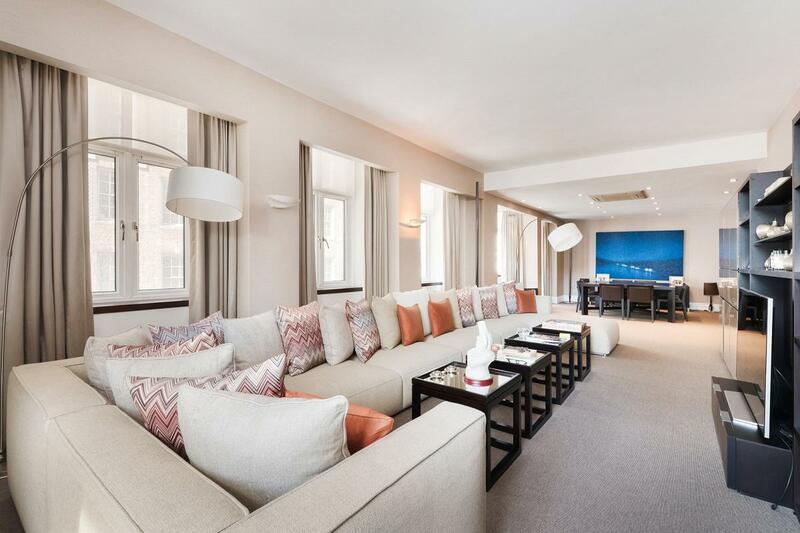 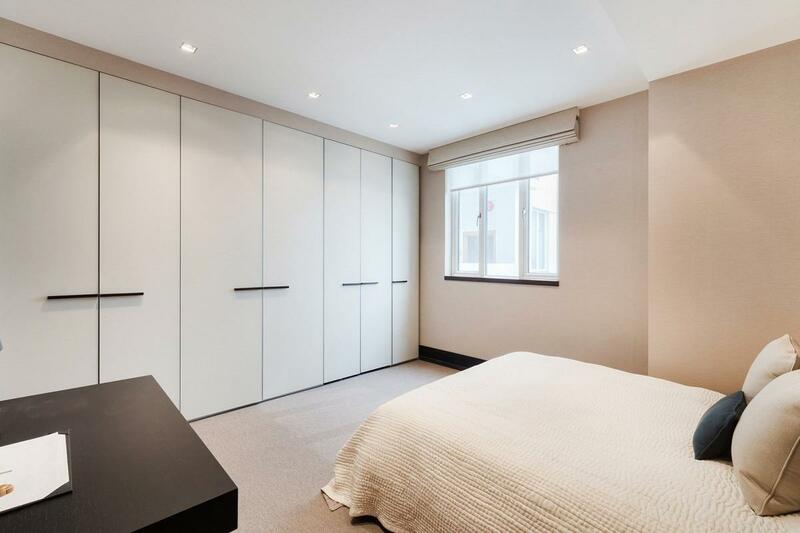 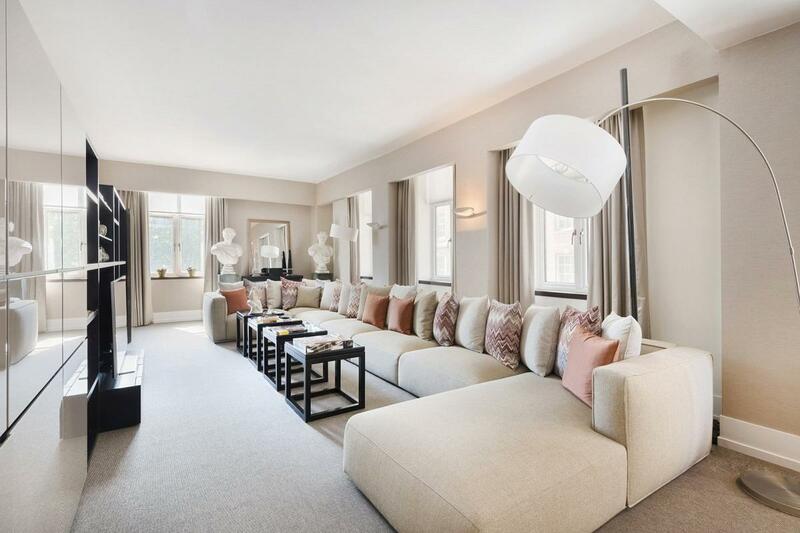 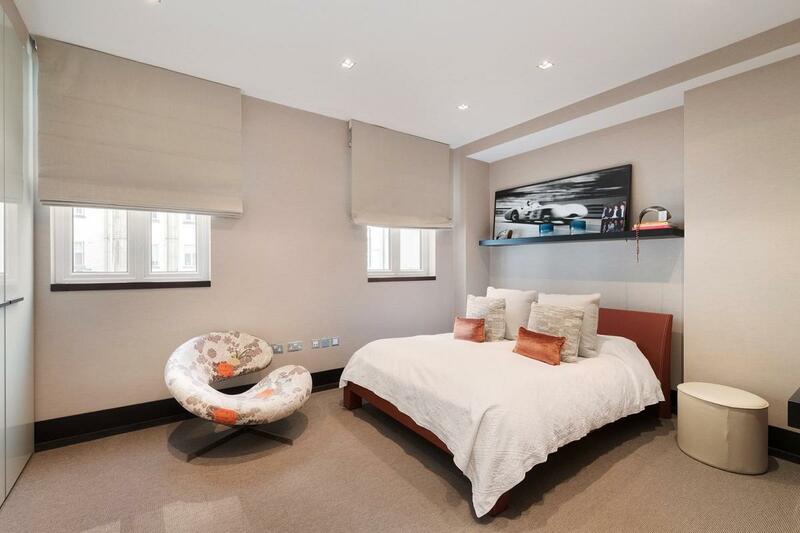 *REDUCED* A large apartment with 24hr porterage that comprises of a spacious double length reception room, a modern kitchen with Gaggenau appliances, air-conditioning throughout and three wonderfully appointed bathrooms. 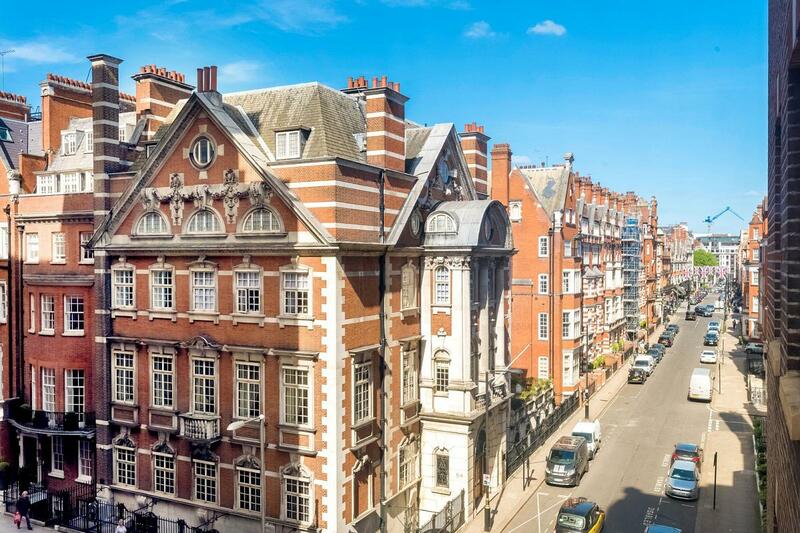 Fountain House is one of Mayfair's premier mansion blocks that benefits from a grand elegant foyer and generous guest lobby. 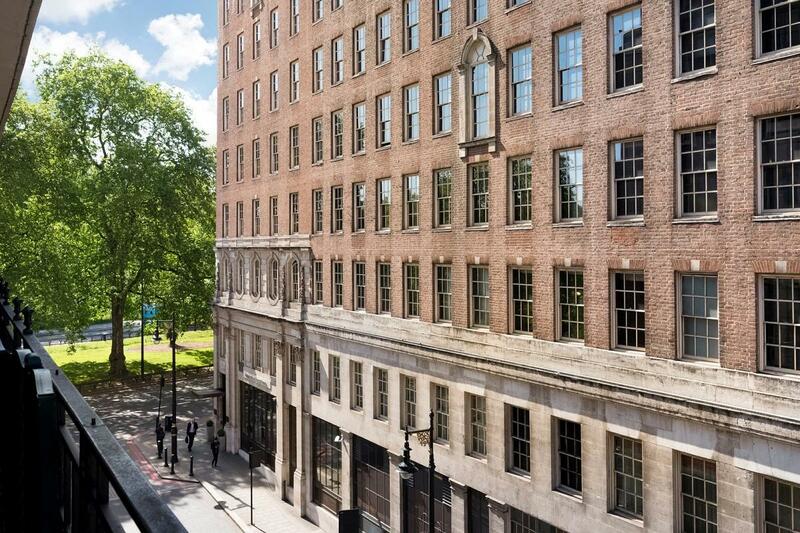 Its position on Park Street means that residents are spoiled for choice in the multitude of fine restaurants and boutiques that are scattered within the area. 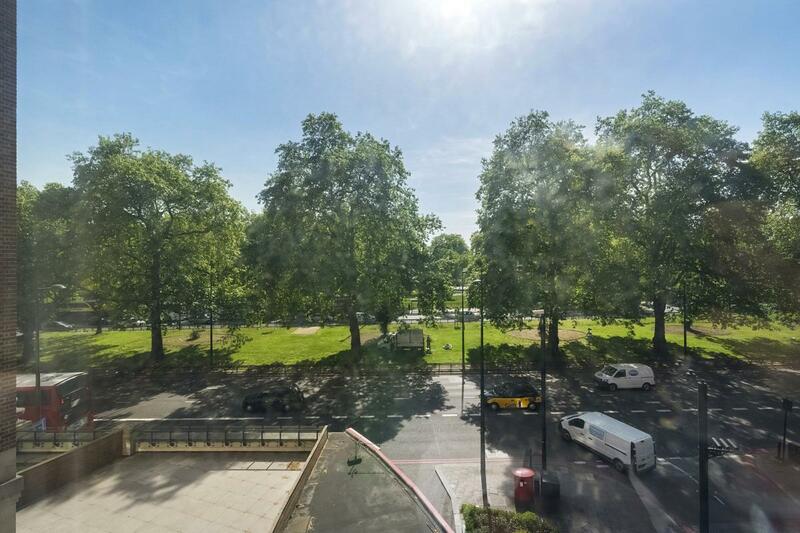 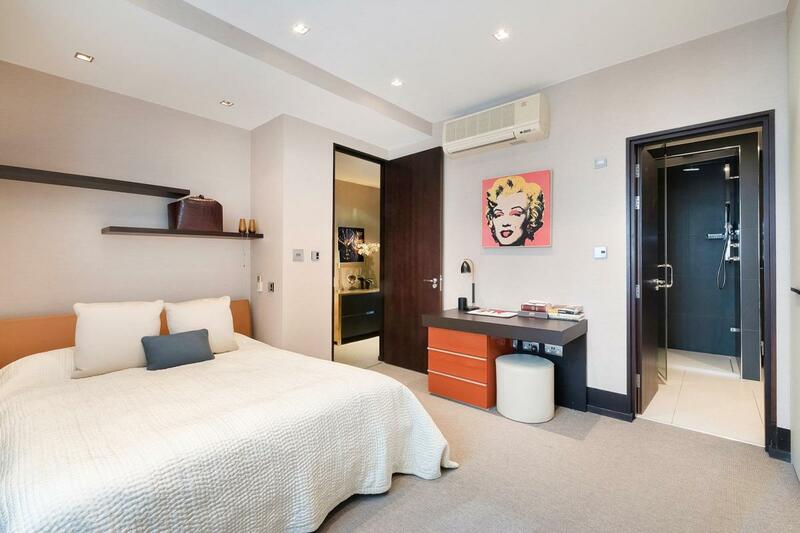 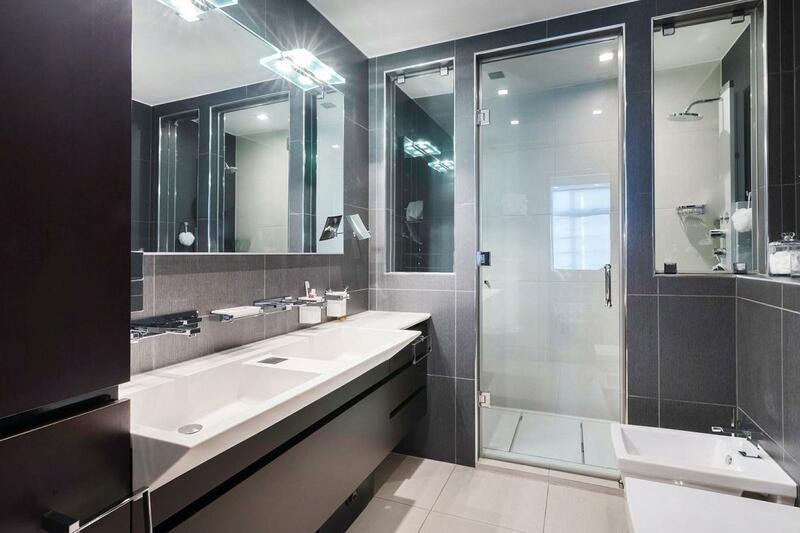 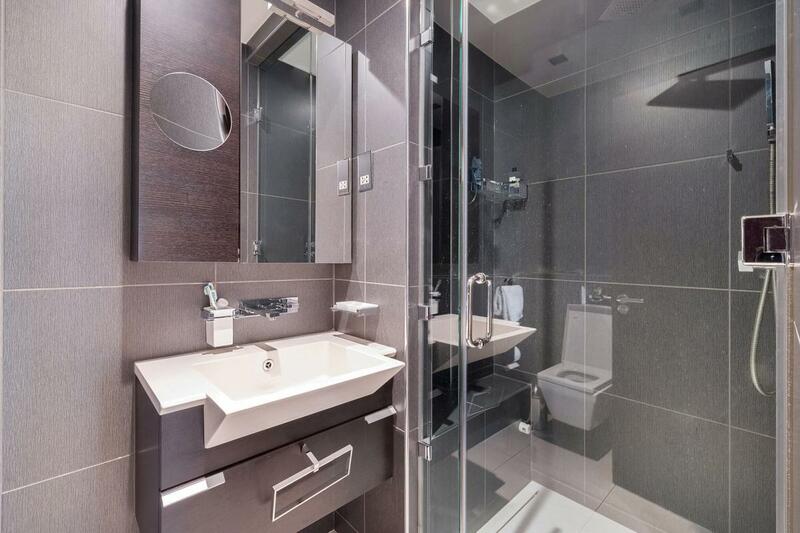 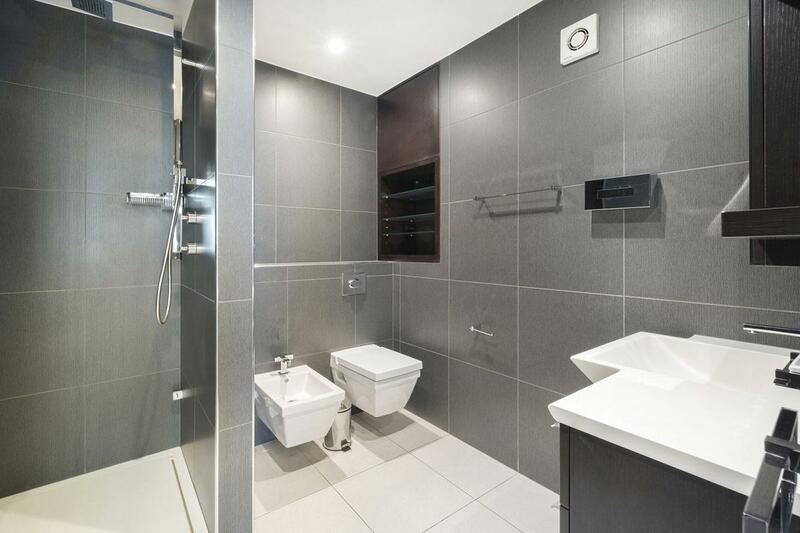 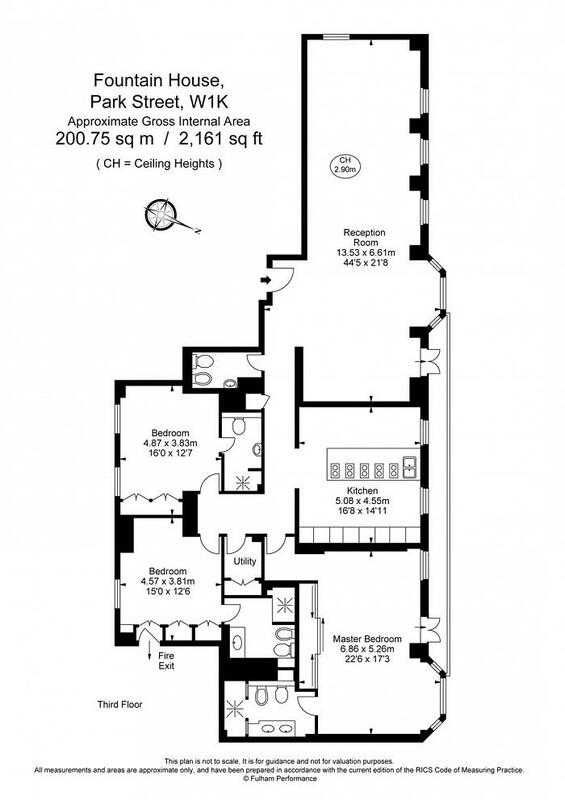 "Stunning lateral apartment with views overlooking Hyde Park"